Nancy joined Alexander & Co. Ltd in February 2008 on her return from working in the UK for over 7 years. Her interest in property led to positions in London, which included PA to the Director of a property funding company and then as PA to a Director of Colliers. Prior to her travels, she was engaged for 14 years as PA to the Director of an Auckland property valuation practice. Robyn has lived all her life in West Auckland. Since leaving school she has worked as a typist, but started working in accounts when she returned to work after having her children. She joined Alexander & Co. Ltd in October 2007 as an Accounts and Payroll Administrator and manages the financial administration of the company. 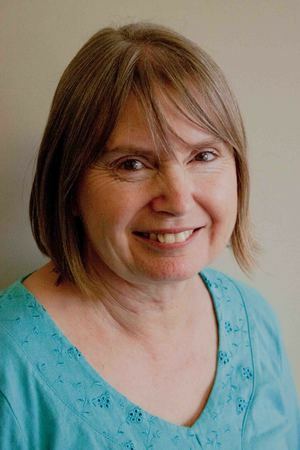 Annette has an extensive administration background with commercial/manufacturing/professional companies and community based organisations, including Royal Institute of Ophthalmology (London), New Zealand Foundation for the Blind, New Zealand Fire Service (Waitakere City Fire District) and Waitakere City Council. She has New Zealand Trade Certification Board and Pitmans qualifications in Typing and Shorthand, a Certificate of Business Administration and Computing Levels 3 & 4, and gained a High Achievement Merit Award from Unitec in 2001. She has worked for Alexander & Co. Ltd as a Senior Personal Assistant mainly assisting the legal team in dispute resolution.